Hewlett Packard 2TB HD, Windows 7 - 64 Bit, Quad Core, 8GB Ram, Mogami Cables & Neutrik Connectors . . . 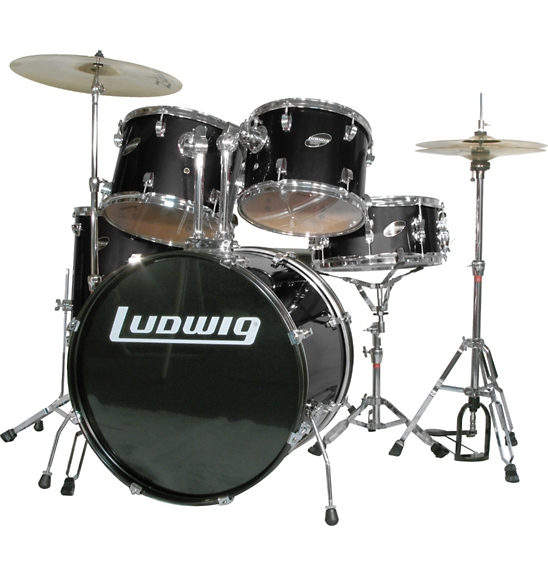 DRUM KIT: Ludwig Accent Combo (5 PIECE) Bring your cymbals, snare and kick pedal.